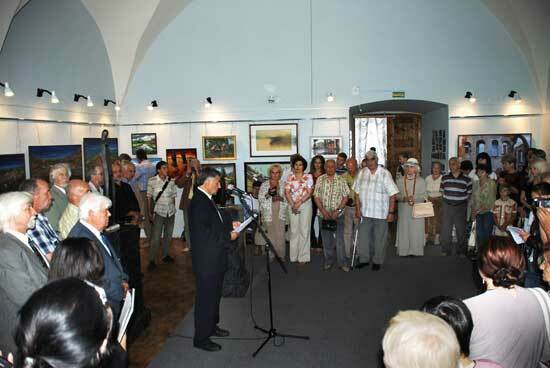 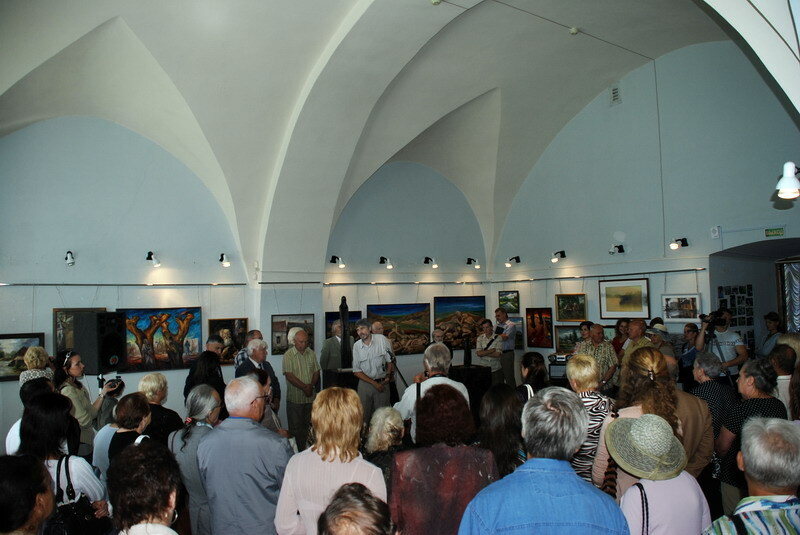 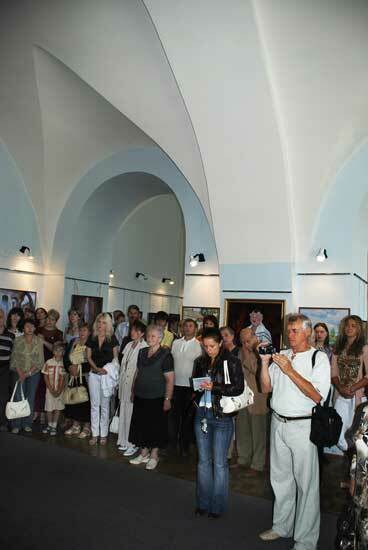 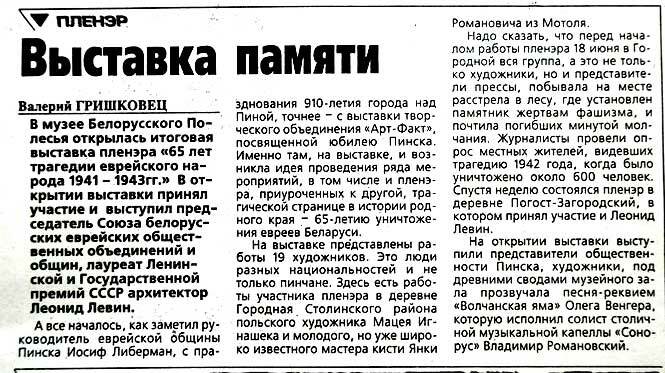 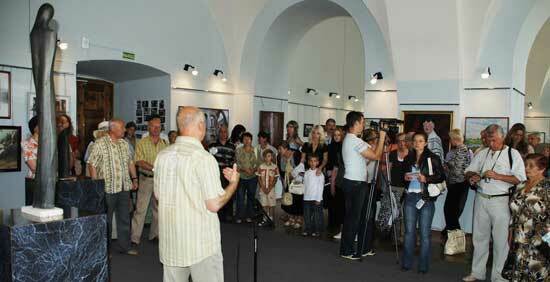 On July 19, 2008, in the Historical museum of Pinsk, Belarus opened an exhibition of group Artfact. 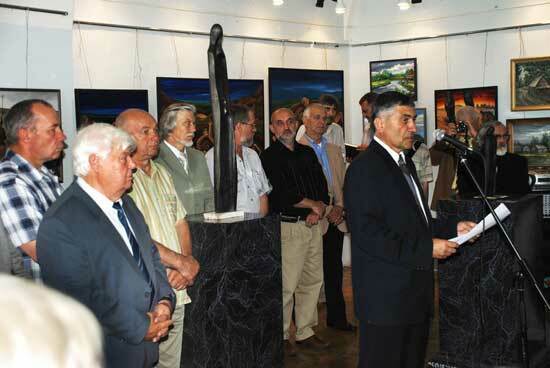 This exhibition was opened in honor of people killed during Holocost. 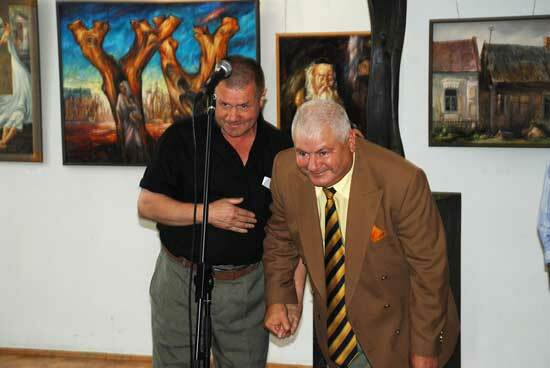 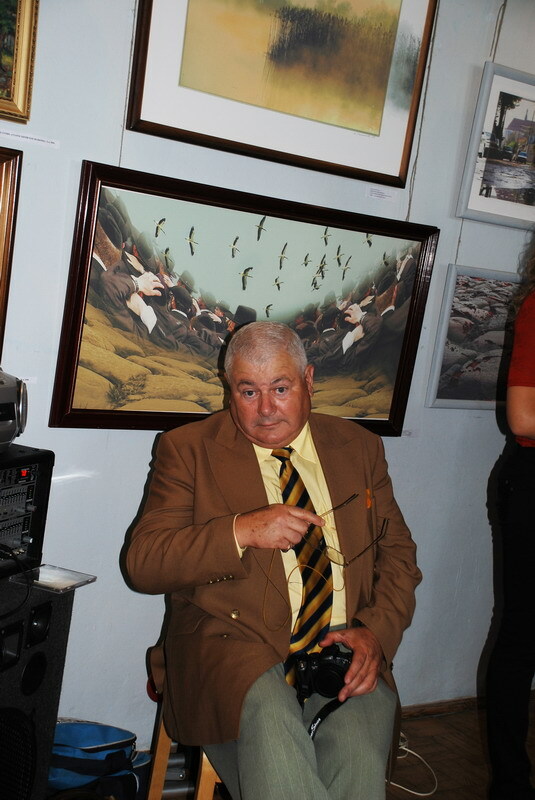 Among the nineteen artists who participated in this exibition, there were artists from other cities and Poland. 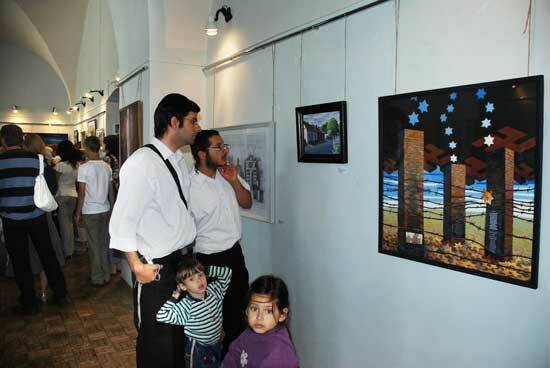 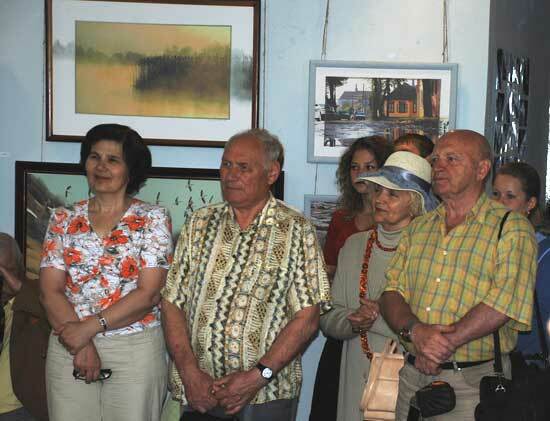 The exhibition was opened by the leader of the Jewish community of the city A. Liberman. 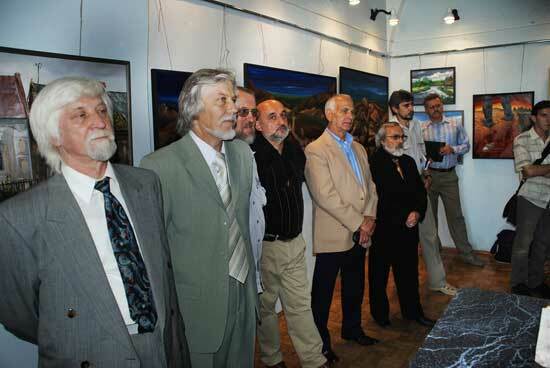 Liberman's speech was followed by music composed by Oleg Venger.